When you are planning to move your house or office, it is a significant life stressor. You can reduce your stress about getting yourself and your belongings relocated by hiring good moving services. There are many kinds of services available that will help you to make a successful moving process. You just need to choose the right moving services that fit according to your needs. The most popular moving equipment services option is hiring a good moving company to load, transport, and unload heavy equipment. You take the responsibility of packing your household things into boxes and unpacking them when they are moved to your new location. You can often get boxes and other packing supplies from that moving company at some additional cost and you may locate your own boxes or buy ready-to-assemble boxes from the office supply shops. The moving services option allows you to arrange your own household belongings so that you can be sure that delicate items are carefully packaged and then the boxes are marked and sorted to your satisfaction. It still needs your time, energy, and a large amount of physical labor but at least you are saved the effort of having to load and unload the heavy equipment, boxes, and furniture. 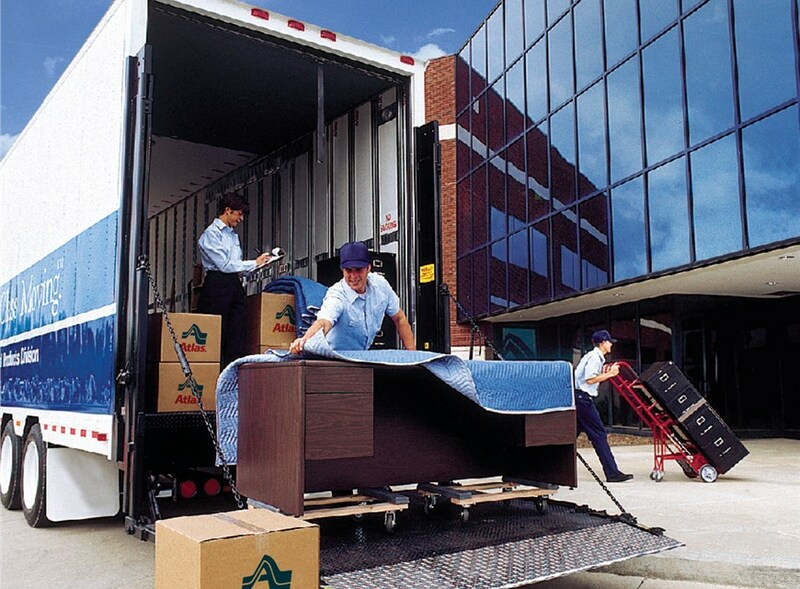 Another kind of moving services is called full moving services. If you are hiring full moving service, the professional heavy equipment movers will come to your home and pack up all of your belongings properly then load them onto the truck, transport them to the destination, unload them carefully and unpack them. Full moving services can be very convenient if you are physically unable to handle the struggle of packing. If you are hiring full moving services then you don’t need to worry about the moving process either. No matter which kind of service you are going to choose, it is very important to choose your moving services carefully.